There are over 14,000 students in Lincoln and there is a wide variety of lively entertainment and cultural attractions, thanks largely to the regeneration of the Cultural Quarter and the Brayford Waterfront. The city is renowned for industrial innovation and is the birthplace of the tank. With a two thousand year history and a majestic cathedral, there is plenty for students to enjoy. Lincoln has witnessed huge growth over the past decade bringing with it many benefits and challenges. The student population has significantly contributed to both the city’s economy and its vibrancy. At CRM, we are offering a wide range of student accommodation in Lincoln suit all budgets. Whether it’s a flat to share with a group of friends or a studio for extra privacy, we’ve got a room for you. 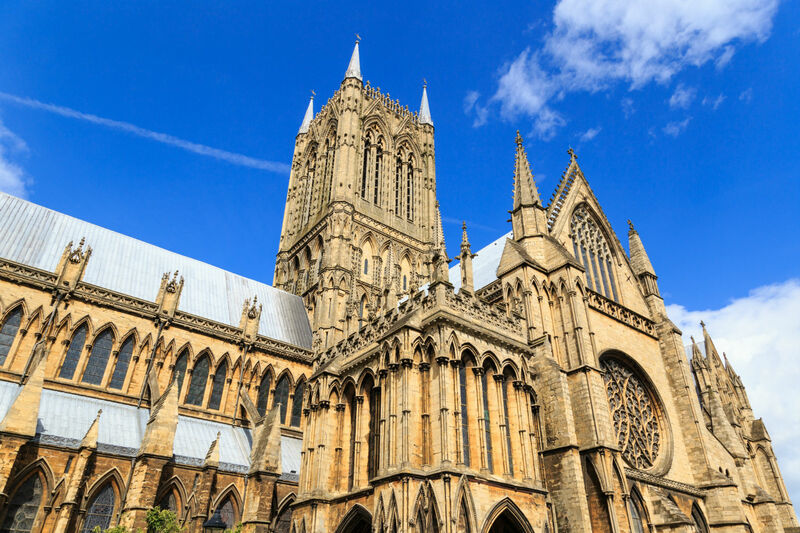 Perfectly located in the most popular areas in Lincoln, you will find a comfortable environment with a friendly community, which is ideal for all types of students to study and socialise.